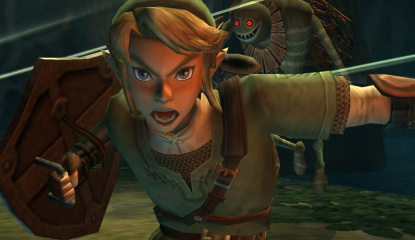 Were the motion controls worth the wait? 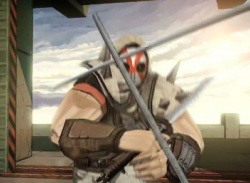 News Red Steel 2 Devs "Have Beaten Waggle"
We're getting excited about Red Steel 2 here at Nintendo Life - in fact, we have been ever since our hands-on back in April! 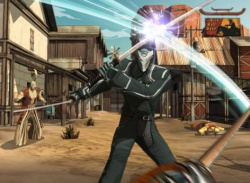 Whether it's the super-cool Japan-come-Wild West setting, the tasty graphics or the MotionPlus controls, there's no doubt it's one of the big titles we're dying to play next year. Sadly, all this time not able to play the game is proving a bit..
For a limited time you can get an extra Wii MotionPlus add-on for half the price. 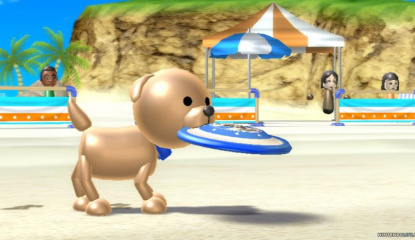 Nintendo has just announced that they'll be releasing a limited edition version of their best-selling Wii Sports Resort title that will come with two Wii MotionPlus Accessories for only $59.99. You can check out the details of the offer in the official press release below. 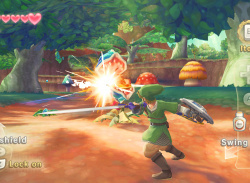 Wii Sports Resort™ is all about getting..
Nintendo game design legend Shigeru Miyamoto has revealed that the new Wii Zelda - which was announced at this year's E3 - is being built with the intention of exploiting the newly-released Wii MotionPlus accessory. For those of you that don't know, MotionPlus bolts onto the base of the Wii Remote and offers a more accurate detection of movement. Speaking to Wired, Miyamoto said:.. This year's E3 was an interesting one for fans of motion-controlled gaming. 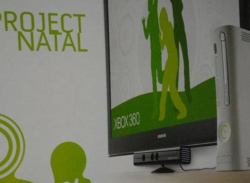 Not only did Sony unveil it's PS3 'wand' controller, Microsoft went one better with Natal, which doesn't use a controller at all. 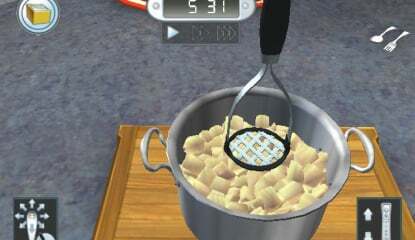 Naturally, one might wonder what Nintendo - the company that started this particular revoluition - is thinking right now. 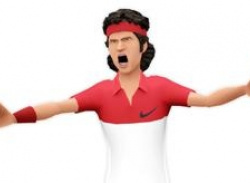 The BBC..
A look at the upcoming Wii Sports Resort title. 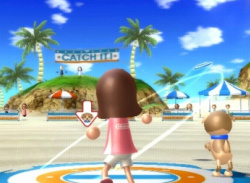 We got a really good in-depth look at the upcoming Wii Sports Resort today during Nintendo's Press Conference and we were also fortunate enough to get our hands on the official E3 trailer and press release as well. We saw how intricate the movements of the Wii Motion Plus are inside the game during the Archery mode demonstration. 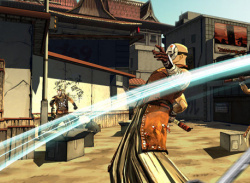 It's clear that this..
A while back, Ubisoft dropped the bombshell that its upcoming Wii title Red Steel 2 would require the Wii MotionPlus to play. It was a risky statement, as sales of the game would depend on how well the new accessory sold. 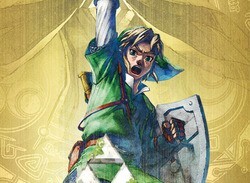 However, Ubisoft has today confirmed that the game will be bundled with Wii.. US gamers only getting Tiger bundle love? A press released just issued by EA has confirmed what we've expected for a while - the Wii MotionPlus is getting bundled with third-party software. Tiger Woods PGA Tour 10 and Grand Slam Tennis will both be packed with the new device, but the press release states that only the former will be getting the same treatment in the US. 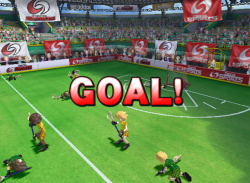 EA SPORTS™, a label of..
Nintendo of America's press site is updated with some information Wii gamers have been waiting for! If you live in North America, you'll be pleased to know that Wii MotionPlus and Wii Sports Resort have finally been given release dates. Dates? Plural? Correct. 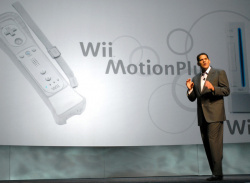 Wii MotionPlus has been dated for June 8, 2009 and will carry a MSRP of $19.99, and just a little over a month later on July 26, 2009,..
News Wii Sports Resort With MotionPlus Coming in July? 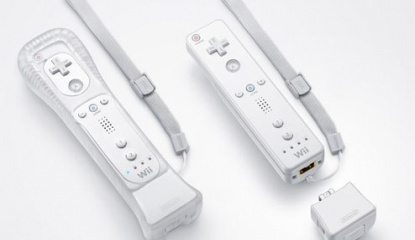 Could Wii MotionPlus finally have a release date? 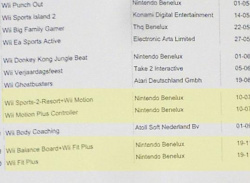 A picture was taken at an Amsterdam gaming retailer which shows a much-hyped Wii Sports Resort coming bundled with the Wii MotionPlus accessory being released on July 10, 2009. 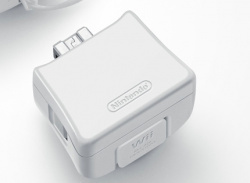 It also shows the Wii Motion Plus “Controller” being sold as a separate item as well. 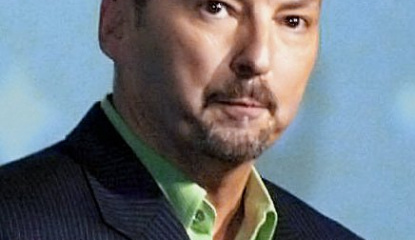 This could mean that it would be a stand-alone accessory, or that it could be.. 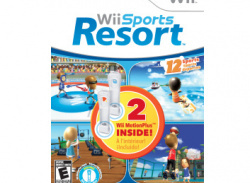 Since the announcement of Wii motion plus at E3 2008, it was slated to pack in with the eagerly awaited WiiSports Resort. That was supposed to be this spring, and wait... it's spring right now. One delay after another has left us all wondering, but it seems it's not the add-on that's holding things up because now it's..